Dell is proud of its last 20 years of work to put such protections in place. They are an industry leader in driving workplace equality. Dell Nashville has received numerous awards recognizing its accomplishments in fostering a culture of corporate diversity. These awards include being named to Diversity Inc.’s Top 50 for the seventh time in 2017, a 100 percent rating on HRC’s Corporate Equality Index for the 13th consecutive year in 2017, and an Outie Award from the Out & Equal Workplace Summit in 2016. Nikki Gibson is a human resources compliance consultant and a co-site director for Dell Nashville. 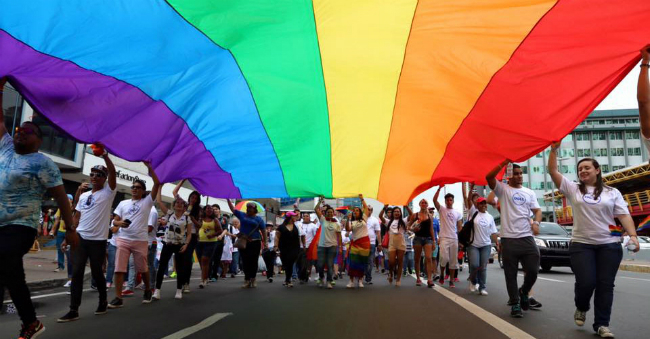 She is also the lead for North America Pride, Dell’s LGBT Employee Resource Group (ERG). Nikki has been with the company for over 17 years and is proud of the work she has done to advance LGBT equality and inclusion, both at Dell and within the Nashville business community. 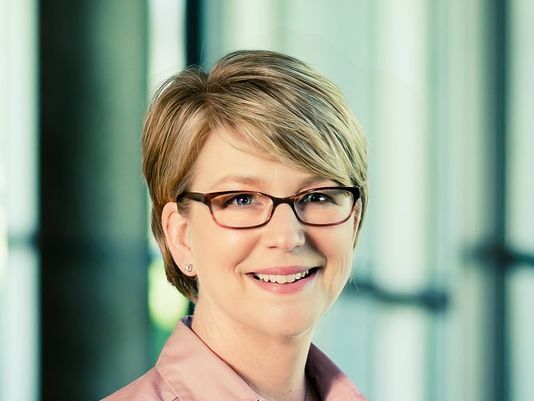 “Since joining Dell in 1999,” she said, “I have always been the local contact to arrange events and communications on behalf of Pride and the diversity and inclusion team… Over the years, we formalized our Pride chapter and our group has increased our local presence, participating in Pride events and being a leading voice in the LGBT community. 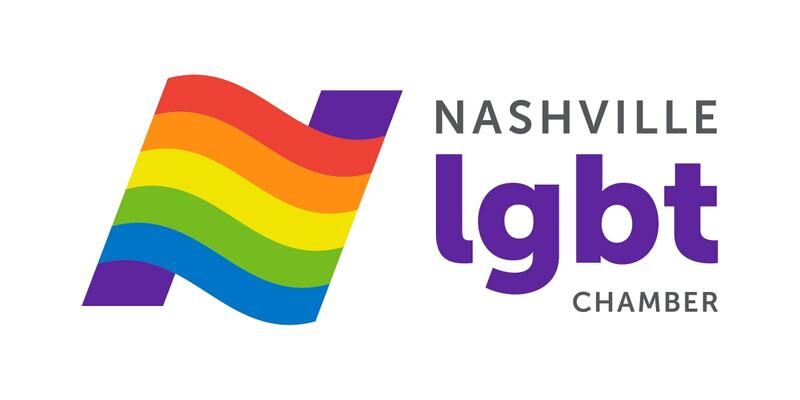 Most notably, I am extremely proud of our involvement in advocating for LGBT rights and inclusive policies with our local government and our advocacy efforts for equality in the workplace.” Dell Nashville is one of the region’s largest high-tech employers, with over 1700 team members. Those of us who identify as LGBT know that the most welcoming and affirming work environments go beyond official policies that provide rights and protections for LGBT employees. The best work environments foster a culture of inclusion and diversity that plays a positive role in virtually all workplace interactions. Large companies need to take an active role in advancing cultural changes. Dell has certainly done so, with initiatives such as Many Advocating Real Change (MARC). The MARC initiative is dedicated to encouraging traditionally non-diverse individuals to advocate for and commit to diversity. Chairman and CEO Michael Dell and his direct reports participated in the MARC program, and the organization has a goal of having all managers participate in the training by the end of the fiscal year. In that spirit. Dell Nashville is proud to be a part of the Tennessee Thrives coalition and to help promote inclusive policies in Tennessee. In fostering diversity, employers ensure that they can compete for top talent. To purchase individual tickets or reserve a table for the Nashville LGBT Chamber of Commerce Excellence in Business Awards on May 4, 2018, please visit the ‘Events’ page of the website.